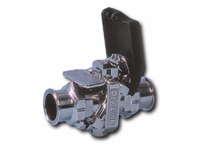 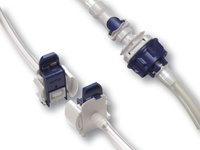 Take a look at the full range of market-leading fittings we can supply. 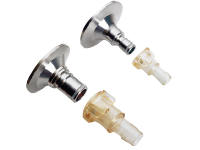 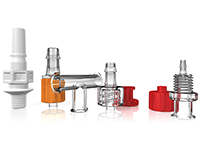 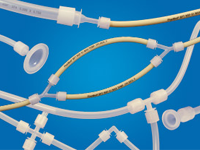 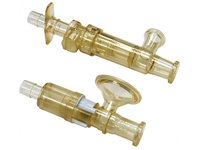 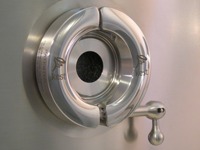 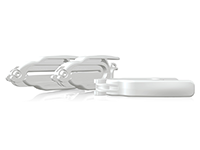 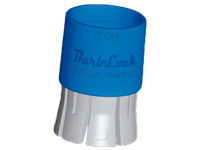 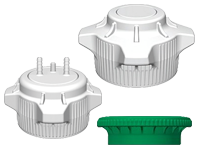 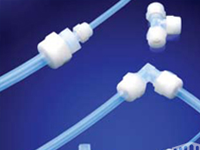 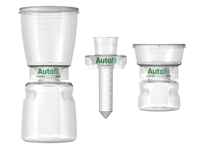 All fittings are specifically designed for use in biopharmaceutical and laboratory processes. 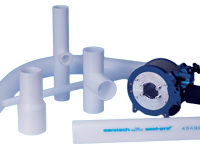 We can provide fittings for your existing process, or assist you in creating a complete solution.